In February 1952, Elizabeth Alexandra Mary succeeded her father not only as Queen of the United Kingdom of Great Britain and Northern Ireland but also as head of the Commonwealth of Nations, an intergovernmental organization composed of independent nations, most of which were former territories of the British Empire. Queen Elizabeth II’s reign dawned at a time when Great Britain was transforming its empire into the Commonwealth. In fact, her position as head of different independent states was already established. Since 1952, she was also Queen of Australia, Canada and New Zealand. For some time, she was also queen of Pakistan, Ceylon and South Africa until they opted to drop Her Majesty as their head of state. Today, The Queen is still the reigning sovereign of Australia, Canada, New Zealand, Jamaica, Barbados, the Bahamas, Grenada, Papua New Guinea, Solomon Islands, Tuvalu, St. Lucia, St. Vincent and the Grenadines, Belize, Antigua and Barbuda, and St. Kitts and Nevis. In November 1953, Queen Elizabeth II and Prince Philip embarked on a round-the-world tour of the Commonwealth, one that lasted until May 1954 and covered over 40,000 miles. To date, this trip was the most extensive that Her Majesty has ever embarked. 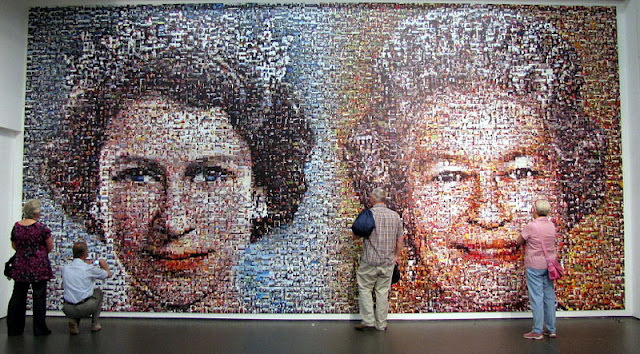 Throughout her reign, The Queen has made hundreds of state visits to other countries and tours of the Commonwealth; she is the most widely travelled head of state.